Gfk Chart-Track has released the UK sales chart for the week ending March 23rd, 2019. 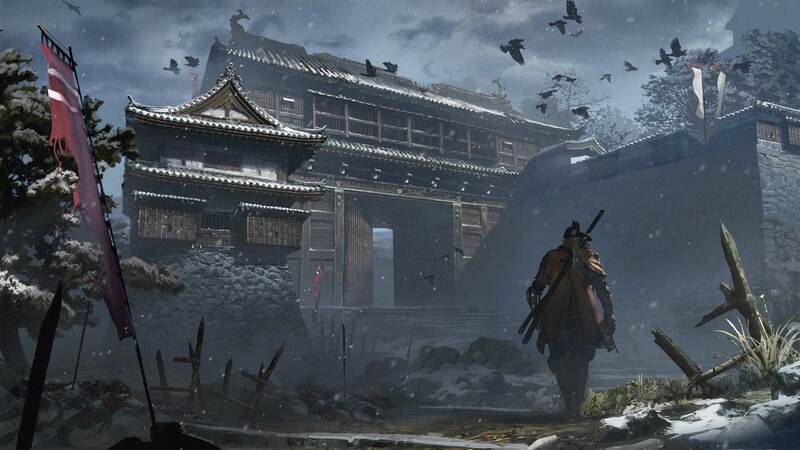 From Software’s Sekiro: Shadows Die Twice has taken the No. 1 spot this week. It has officially dethroned Ubisoft’s Tom Clancy’s: The Division 2, which was last week’s No. 1, placing The Division 2 in the No. 2 spot for this week. FIFA 19 has moved up one position from last week, taking the No. 3 spot. Rockstar’s Grand Theft Auto V has been pushed down to the No. 4 spot, and Red Dead Redemption 2 has dropped down three places and now sits at No. 5. At No. 6 is Mario Kart 8 Deluxe, which has moved up one spot from last week. The Lego Movie 2 Videogame sits at No. 7, and is down two spots from last week. Forza Horizon 4 has jumped up four spots from last week, placing it at No. 8. Far Cry New Dawn is down one spot from last week, so it sits at No.9, and to round off the Top 10 list, New Super Mario Bros. U Deluxe retains its No. 10 spot from last week. If you haven’t had the chance to pick up this week’s top seller, check out our Sekiro: Shadows Die Twice review! Also don’t miss our tips and tricks to help you through this difficult game. You’re going to need them. And maybe a few curse words too. Have you been enjoying Sekiro: Shadows Die Twice? Are you happy to see it take the No.1 spot on the UK sales chart for this week? Let us know in the comments section below!